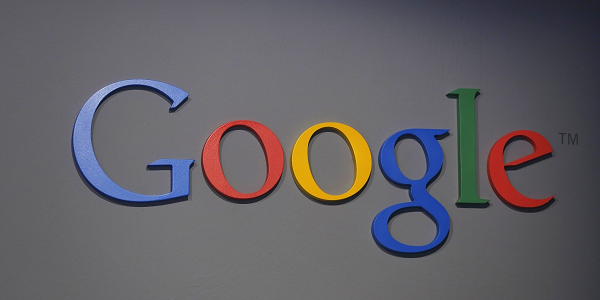 Google is taking steps towards fact-checking news that ends up in its results. This works in the way of a featured search box at the top of a page when “PolitiFact” or “Snopes” are entered into Google’s search box. From there users can check a particular topic to find accuracy—the same way PolitiFact and Snopes have always worked. While they have always been around, fact-checking sites such as PolitiFact and Snopes became more and more important during major elections. With the previous election and the role fake news played in informing voter bases during the campaign, fact-checking sites have become essential. It should be noted that this doesn’t exactly prevent users from consuming fake news. It doesn’t boot misleading context from the search rankings and it doesn’t offer a kind of “quick facts to look out for” on a searched topic. As a matter of fact, the fact-checking sites don’t even impact the search results or show something in the rankings next to the story that accounts for its accuracy. This is a feature that really depends on the user using it. Like another feature where fact-checking is shown below the top story on Google News, it’s a light handed steering of readers towards checking it and not putting it upfront or removing what isn’t accurate. While it’s not dropping misleading or inaccurate stories into the dark reaches of the rankings, it counts as a step.